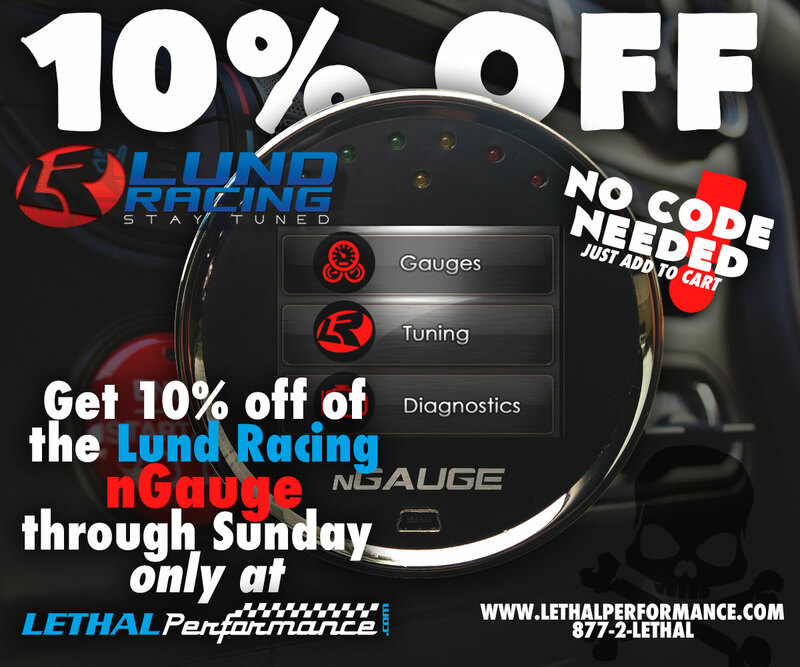 nGauge & Aeroforce Sale at Lethal Performance! 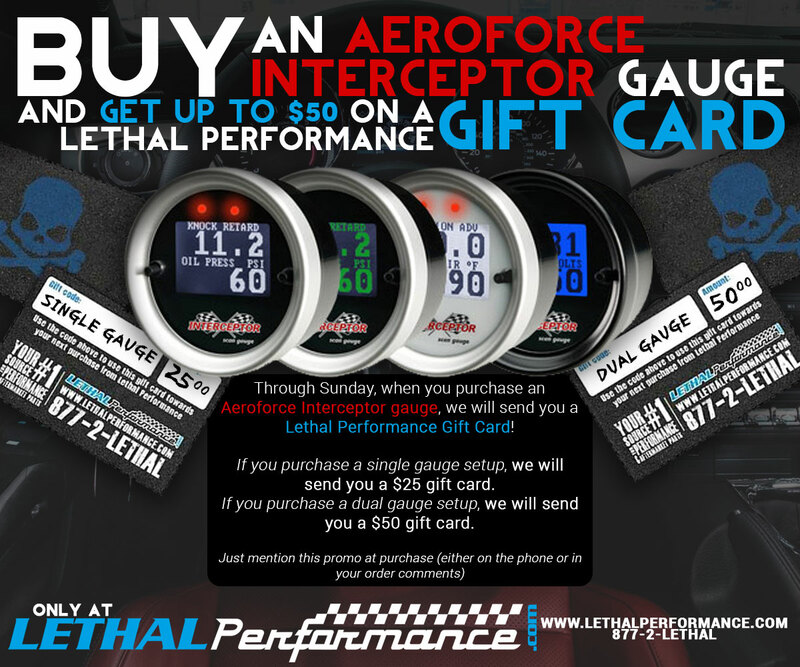 Lethal Performance The Ultimate aftermarket warehouse!! You name it, they got it! Awesome Prices, Fast Shipping and Top Notch Customer Service! Hello. I just bought a 2002 GT with a 4.6 SVT & a turbo on it. The guy gave me an Ngauge tuner& aside it had been tuned using it. Is there a way to check the tune without the software? Thank you! Quick Reply: nGauge & Aeroforce Sale at Lethal Performance!